More than 10 000 copies sold! Just in time for jasmine and jacaranda season (yes, I know they’re both aliens), the new and updated edition of the best-selling Joburg Book has finally arrived, and is on sale now at all good book stores (you can also order online from Kalahari or Exclusive Books if you can’t make it to a store in person). 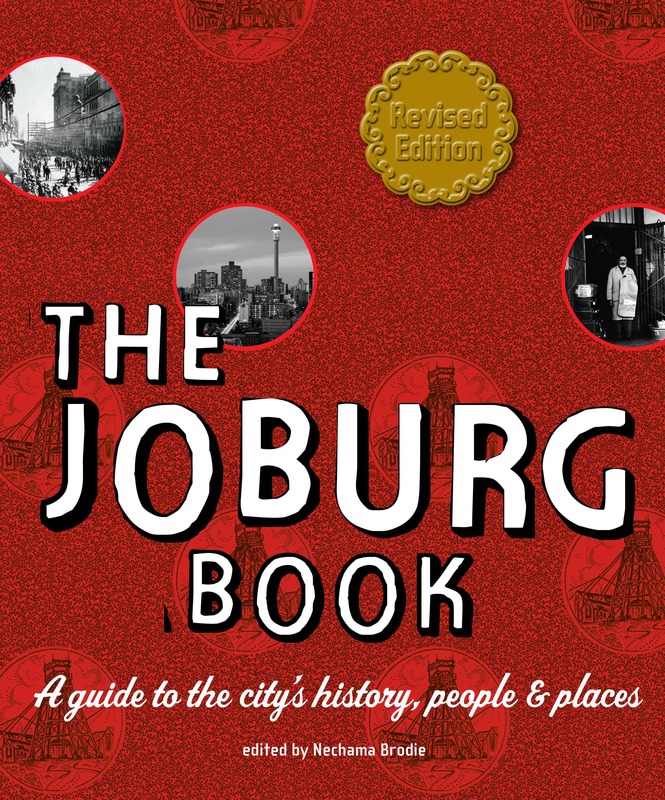 The revised and expanded edition features updated content and contact information, and includes 24 extra pages of history, trivia, and cool things to see and do in and around Johannesburg.